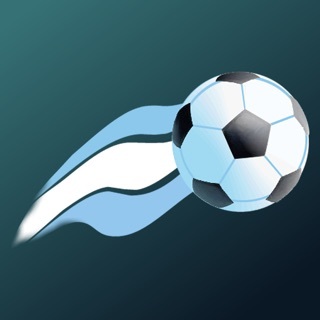 TuCancha App is the easiest and fastest way to book your favorite turfs. 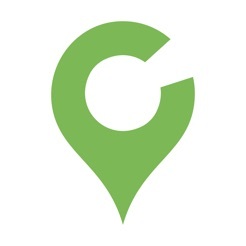 Find the turfs nearby, challenge your friends and play the sport we all love! 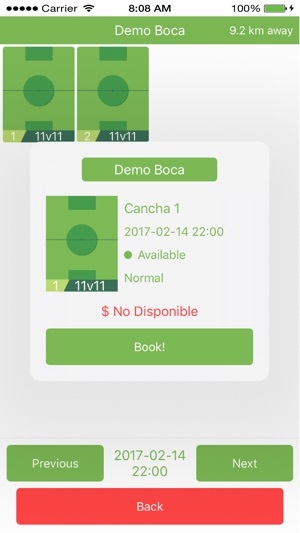 Book a turf in TuCancha App and forget about that boring calls to find an available spot, in TuCancha App you will have it done in seconds. Play Football, wherever you are whenever you want! 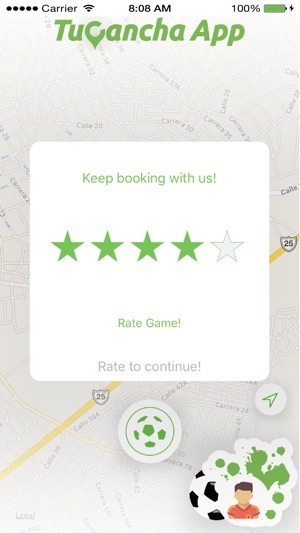 We keep improving to make your booking experience every day better! 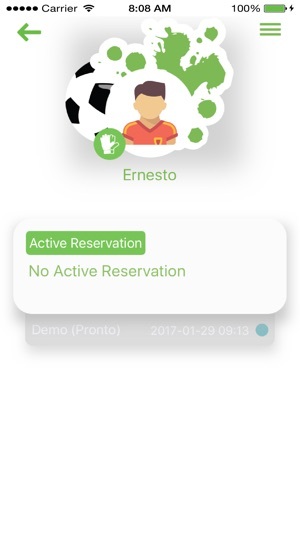 Si te gusta el fútbol, tienes que descargarla! No solo es fácil y rápida de usar, si no que te ahorra las llamadas! 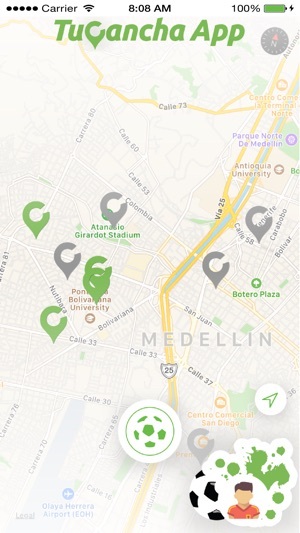 La mejor manera de reservar las canchas con facilidad.